← Should MLB Impose Weight Limitations on its Players? 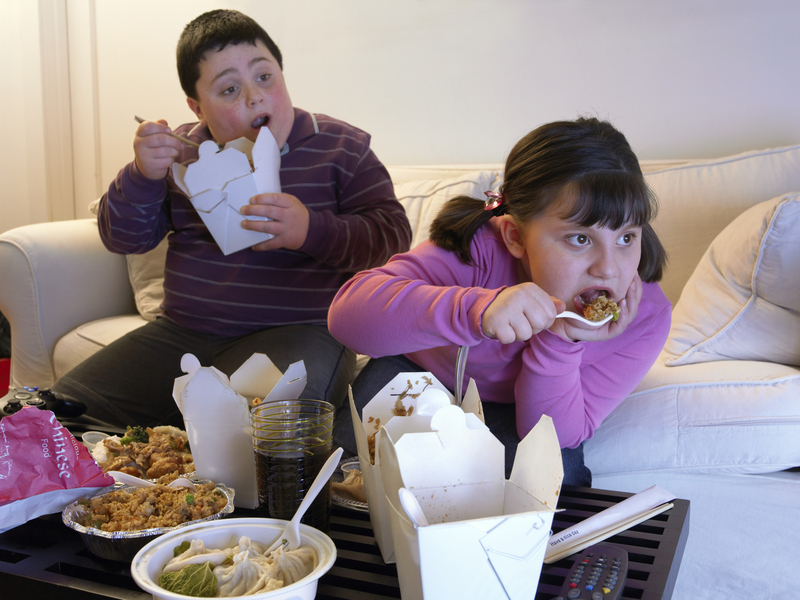 Is The 21st Century Responsible For Obesity? Is the new century helping us become lazier? I hear so many people talk of how we were so thin years ago but so obese today. While it is true that there is more marketing and choices of food, human beings really have not changed all that much. In fact, decades ago parents cooked with so much lard and an abundance of other unhealthy items that you would wonder how they ever lived past forty. So I ask myself, “What has changed?” Diets and depravation have been around forever, so clearly they can’t be the causation of this epidemic? The economy is in the toilet now, yet even during the great depression most people were still thin. I really believe that we are now taught that you can have as much as you want and you can have it whenever you want it. We now have the days of tons of marketing to children. Then there are the electric carts in the grocery store that are almost always filled with obese people. Please don’t get me wrong; if they need the carts, then we should have them. It is just the question of why we have gotten so big that we need them to begin with. What happened to physical exercise? I mean children still go to gym class don’t they? Oops, I forgot that many states have cut that from their budgets. Well, at least they can go home and chat online for most of the day with their friends. 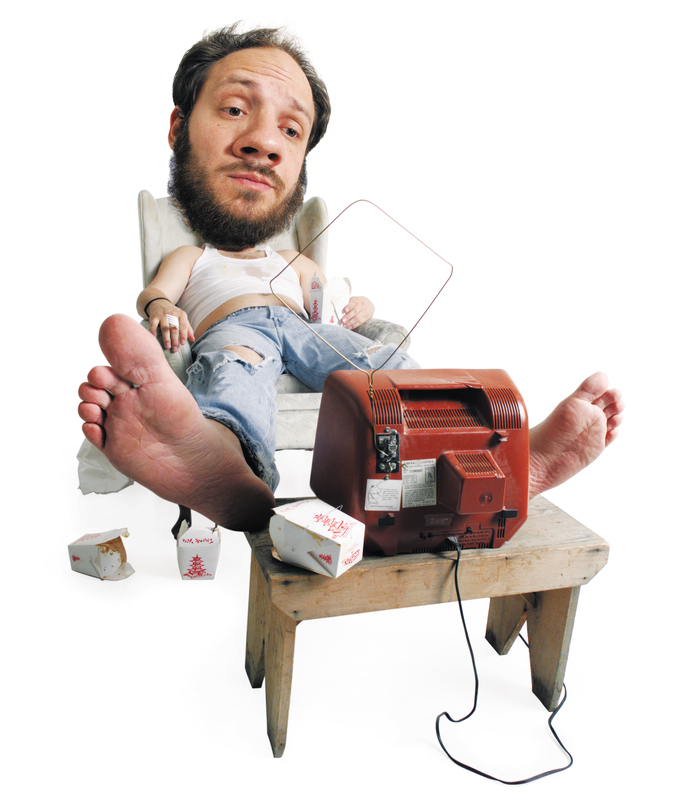 Of course the sedentary lifestyle that comes with that could be another answer. So what can we all do? Should we buy those weird looking people movers called “The Segway” in order to get from place to place? After all, Steve Wozniak of Apple drives around on one and he doesn’t have a weight problem, does he? 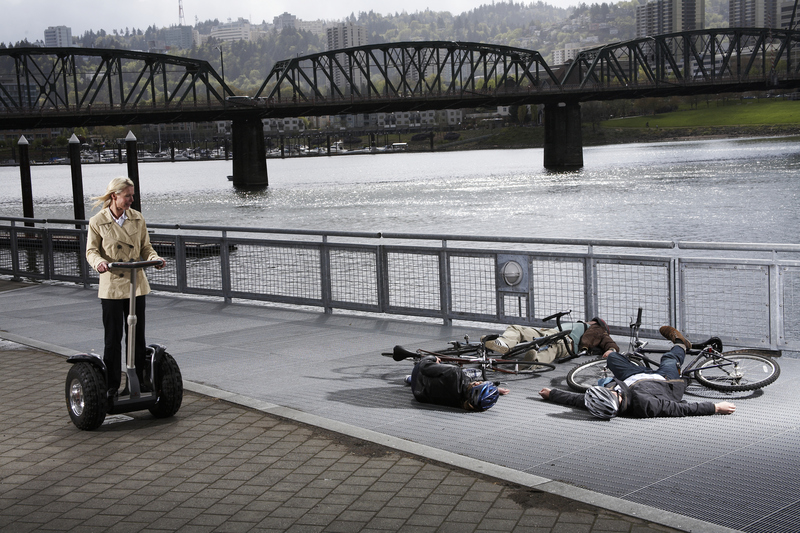 Are segways the death to physical fitness? The point that I am really trying to lead to is that we have been taught to eat much greater proportion sizes whenever we want to and then to live a life as sedentary as possible. If this is how most adults today are conducting their everyday life, then how are they supposed to teach their children to be any better? If we look at the statistics and rising health costs, we could have the greatest threat to mankind since the creation of the atomic bomb. So, my recommendation is to get out there and do something. Just one small thing. One extra step. Pick up a Jillian Michaels video if your afraid to go to the gym. Get into P90X or some other great exercise product so you can just take a little time a day to get some progress made. Just do something! The next time you’re on the second floor of a building, take the stairs up and down. Forget the dreaded elevator lift, you will make everyone else riding the elevator happy and you will start to feel better both physically and mentally. We can succeed if we just take on little step forward at a time. It is up to us. Don’t expect fantastic changes in a single day. Though a month or so down the line, you might be greatly surprised. This entry was posted in Answers, Cleanse, Director Notes, Film, Food, Hot Topic, In The News, Personal, Production, Questions and tagged apple, Barry Roskin Blake, budget cuts, dance, elevator, excuses, exercise, experts, fat, fat americans, finding thin documentary, finding thin film, GreatDepression, gym, gym class, internet, Jillian Michaels, obesity, obesity epidemic, overweight, P90x, schools, segway, stairs, steve wozniak, Tony Horton, yoga. Bookmark the permalink.